So much potential in this property!!! 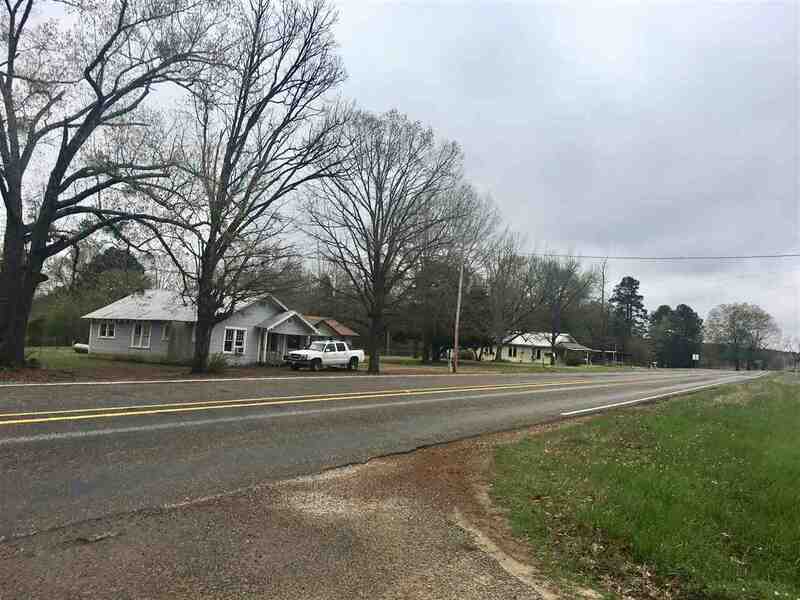 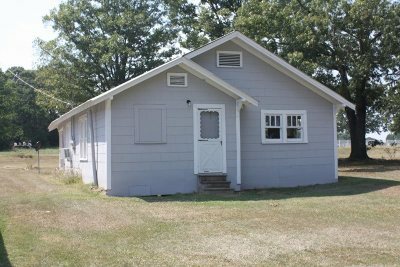 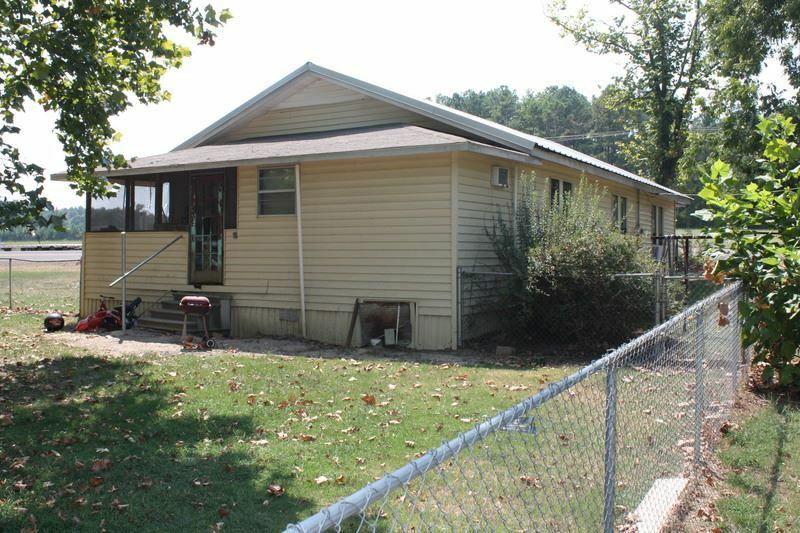 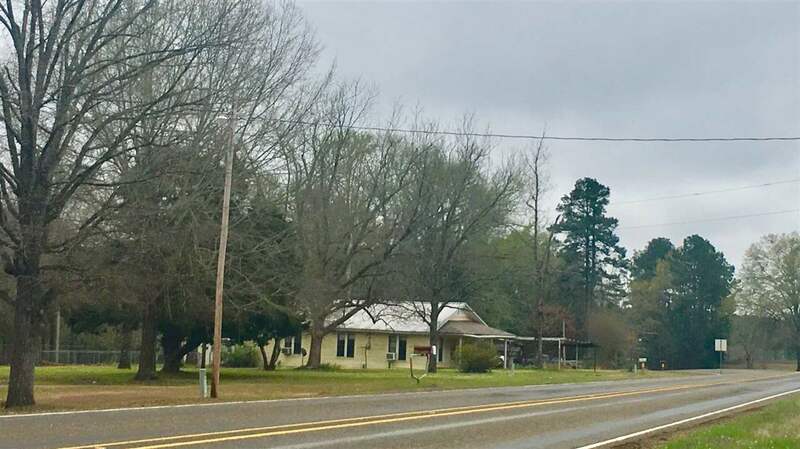 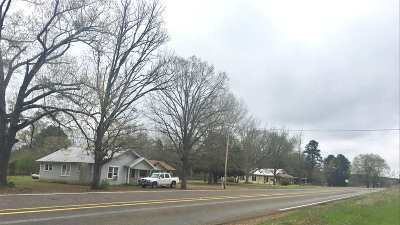 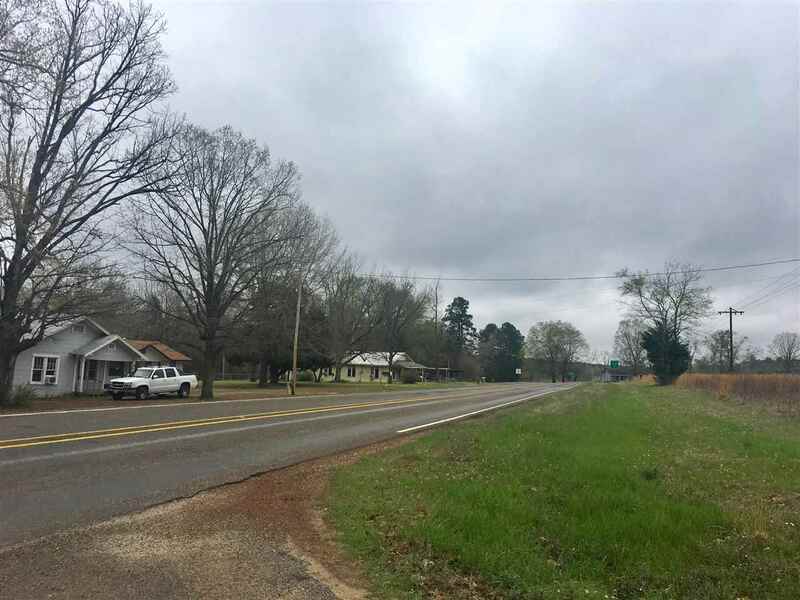 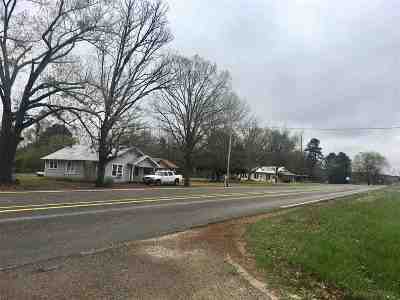 Three homes and approximately 1.92 acres for $119,900. 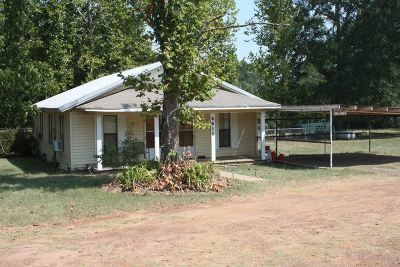 #1 6573 FM 251 S.: 3/2 frame, .500 acres, living area with FP, breakfast bar, large utility room with built-in cabinets, 1 car carport. 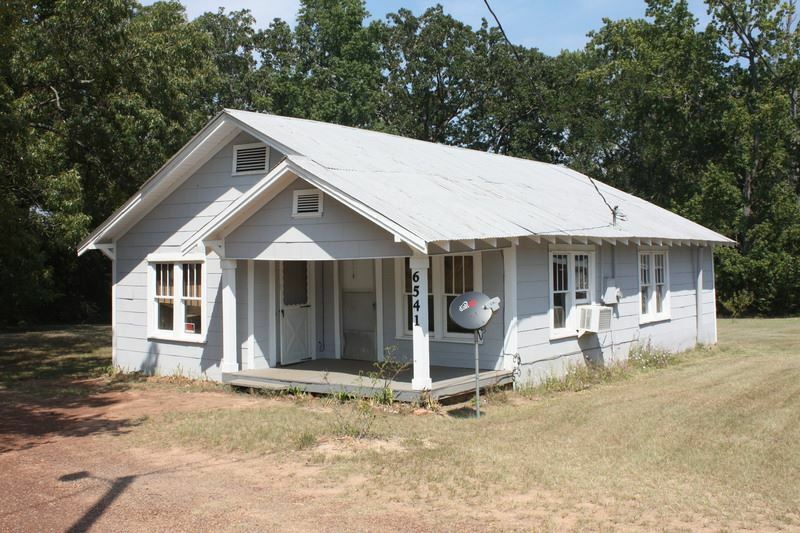 #2 6541 FM 251 S.: 2/1 frame, .500 acres, hardwood floors, living room and dining room or 3rd bedroom. 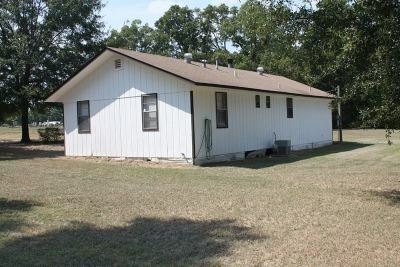 #3 6611 FM 251 S.: 2/1 frame, .927 acres, living room, open kitchen with dining area, sunroom, fenced backyard, 2 car carport.